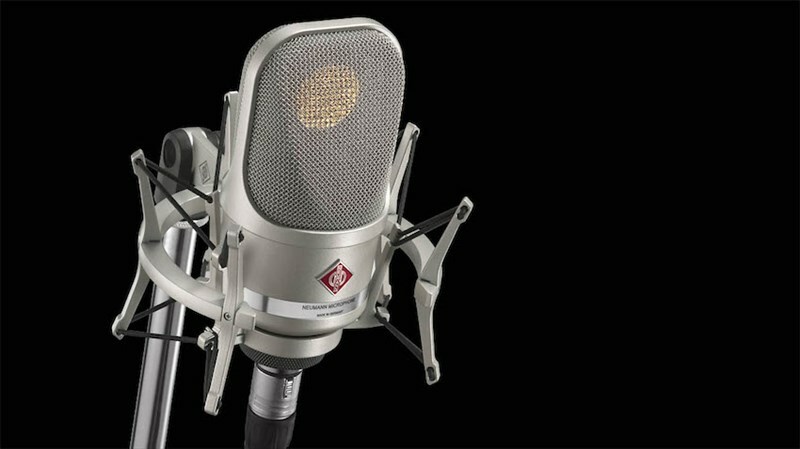 Neumann TLM 107 Studio Set Overview By GAK. The TLM107 studio set is a new microphone kit that contains the TLM-107 mic and suspension mount. 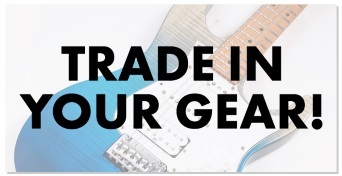 This mic has been desinged to pickup a range of different sounds from vocals to musical insruments inclduing drums, acoustic guitars and pianos. With its level handling capabilities, you can stick it above booming kits with confidence and its minimal self noise means it can pick up exceptionally quiet signals too. 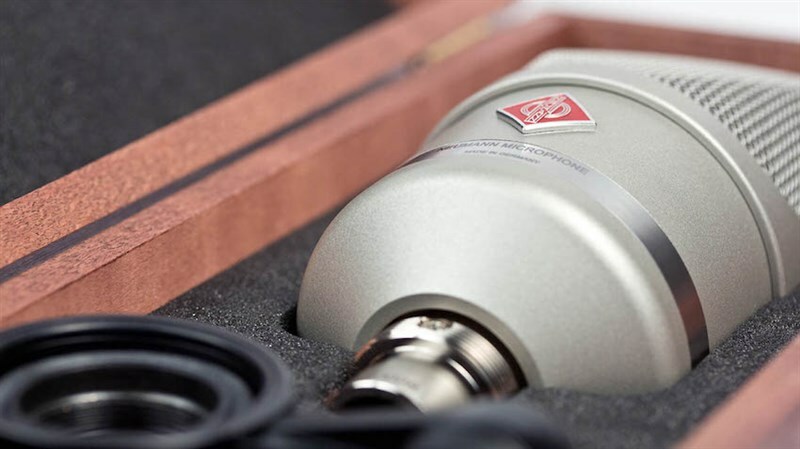 Neumann designed microphones have a certain look which people have come to love. Sleek design matched with perfect sound reproduction make the TLM-107 a serious consideration for any mid to professional level studio. Here's what Neumann have to say. is edge-terminated, with both diaphragms at ground voltage. This ensures considerably reduced sensitivity to dust and humidity. Transformerless circuitry in the TLM 107 permits a high degree of linearity and a large dynamic range. It allows for high-level handling while simultaneously featuring a self-noise of only 10 dB-A. 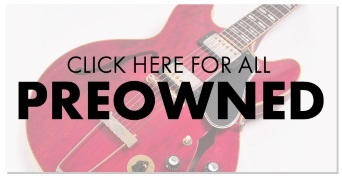 The low cut linear, 40 Hz, and 100 Hz settings are intended for standard recording situations. The maximum sound pressure level of 141 dB SPL can be increased to 153 dB SPL via pre-attenuation, which enables the TLM 107 to transmit the sound of even the loudest instruments without distortion. All of the TLM 107’s switch functions are controlled intuitively via a navigation switch. It features an illuminated pattern display in the chrome ring and an LED display to the le and right of the switch that indicates pad and low cut status. A er ten seconds, the display automatically turns o .